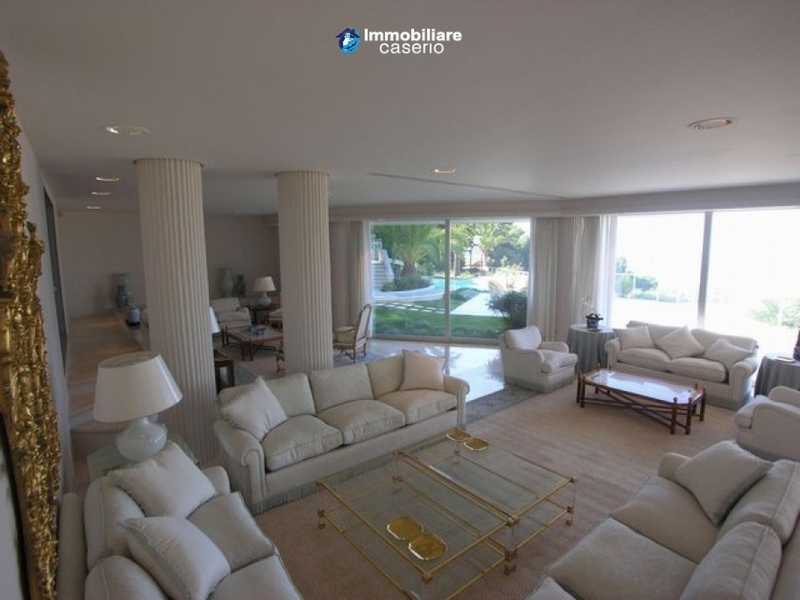 Description:Dreaming property situated in Cannes, of 1700 sqm in total. It consists of a main house of 1100 sqm, with 2 bedrooms with bathroom, elevator, a wide living room, an equipped kitchen, 6 bedrooms and 2 dining room. The property also includes a guess house of 550 sqm, a swimming pool, a laudry of 125 sqm, tennis court, and a garage for 15 cars. 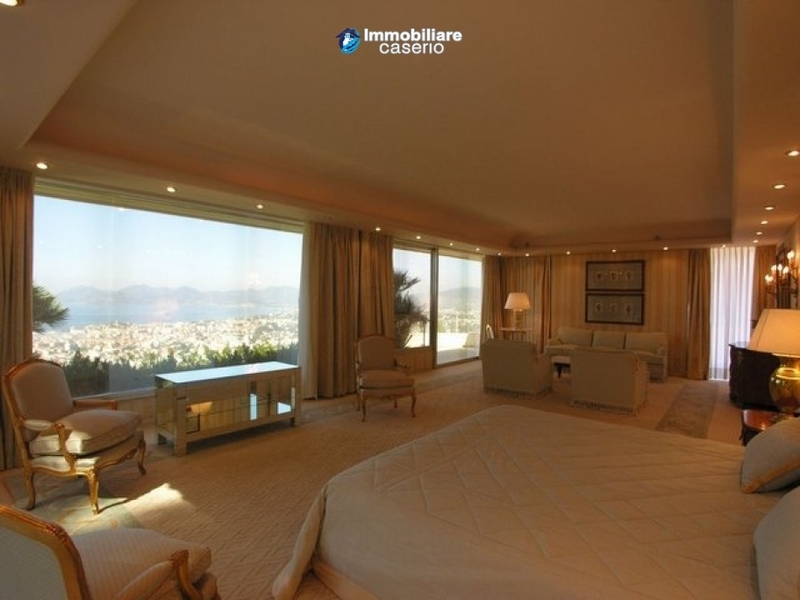 From the house it is possible to admire the sea and Cannes harbour. All comforts and services available.